Watch anime online, stream anime episodes online for free.Watch Naruto Shippuden Episode 21 English version online and free episodes. Anime Episode guide, Chapter Naruto Shippuden Episode 21 English dubbedSasori’s Real Face With his puppet destroyed, Sasori reveals himself to Chiyo and Sakura, looking no older than when he left his village over twenty years ago. 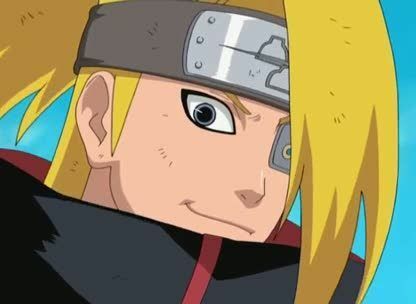 Meanwhile, Temari’s team, along with Kankuro and Ebizo continue to make their way towards the Land of Rivers, where Ebizo tells the others of the strongest ninja in Sunagakure’s history, the Third Kazekage, and his mysterious disappeance. Back in the Akatsuki lair, Sasori summons the Third Kazekage puppet, whom he had kidnapped and turned into a Human Puppet many years ago. Using it’s weapons, which are even more dangerous than Hiruko’s, Sasori is able to catch Sakura in a cloud of poison gas.